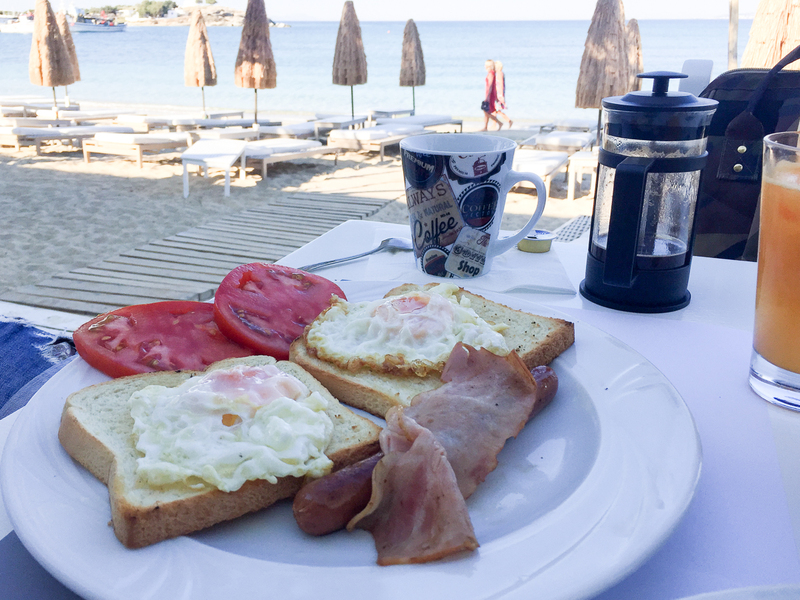 Wondering where to eat on Naxos? The best restaurants have a tables waiting right on a beach, by the seaside, along a quaint harbor and down the charming streets of the island’s historic old town. 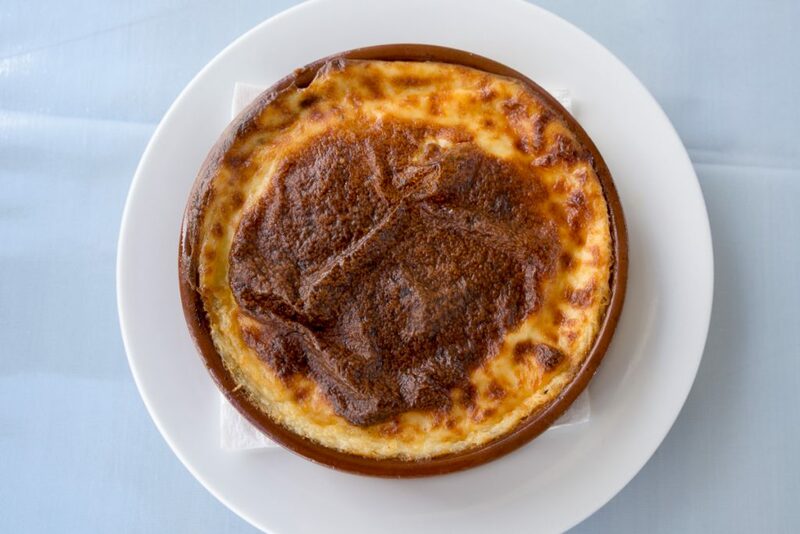 If you’re lucky enough to be traveling to Naxos – my favorite Greek island – you’ll be in for some of the best Greek food you can find in Greece. Like Crete, it can feed itself. Cycladic island landscapes are typically rocky and not so fertile. For some reason, Naxos is the exception. Some say it is because it was where Dionysos, the Greek god of wine, fertility and merriment, was born. He wouldn’t want his island to be anything less than amazing, right? 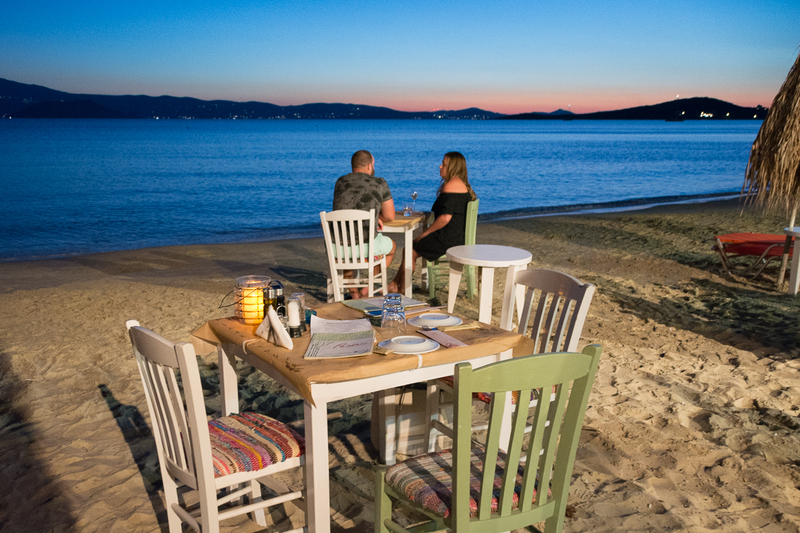 If you’re thinking about where to eat on Naxos, you’ll have some great choices. Here are my favorite places. This is the oldest taverna on Naxos. 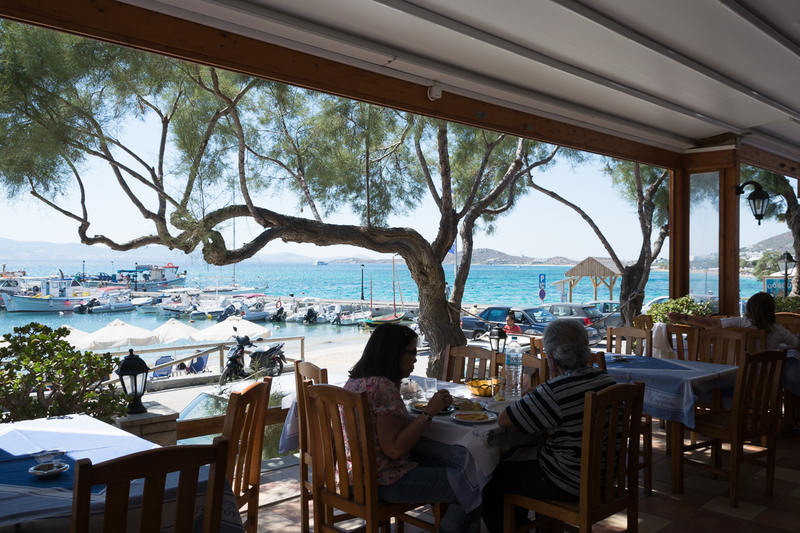 Set on Naxos harbor, with a view of the bay, you’ll find a full menu of wonderful Naxian dishes. Think mouthwatering souvlaki, fresh salads and classic taverna fare. 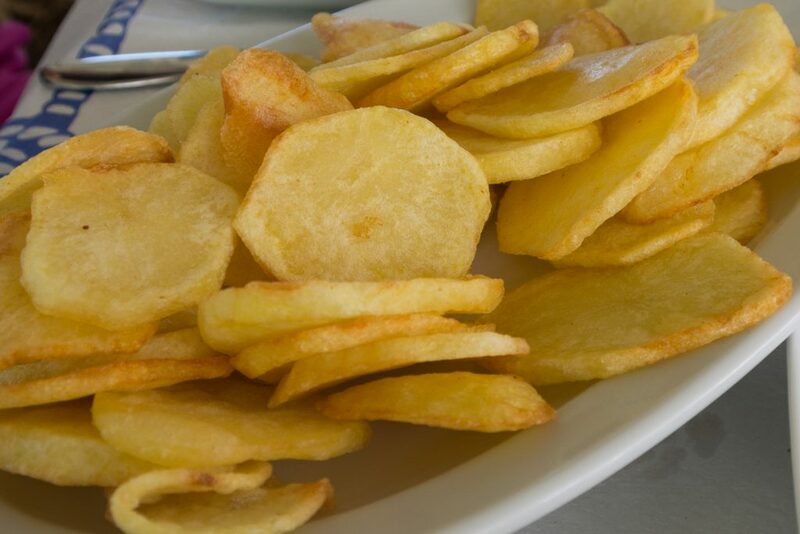 I’ve also indulged in the best hand-cut fried potatoes I have had in Greece. Naxos is famous throughout Greece for producing excellent potatoes. What makes dining here even better, besides the great prices, is that the Margariti family offers genuine Naxian hospitality. 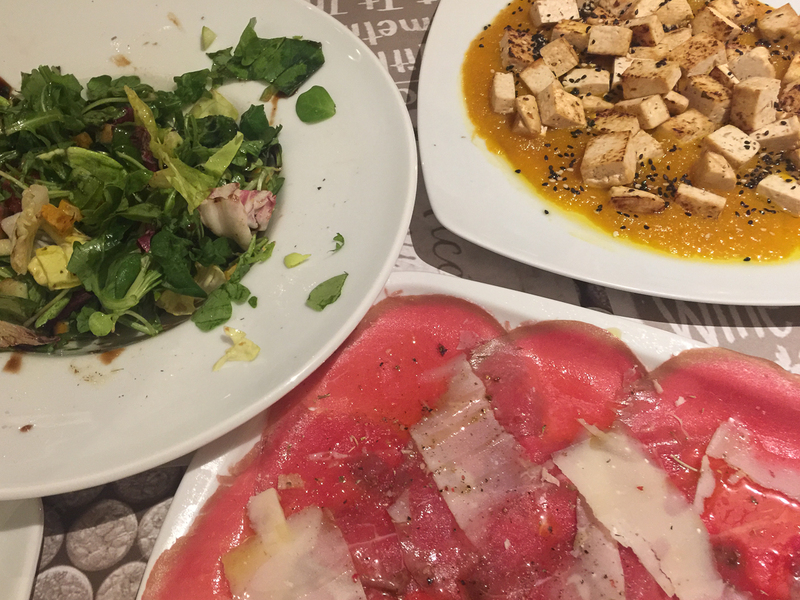 You can find out more about my first visit to Popi’s Grill here. In fact, Georgia Margariti is one of my dearest Naxian friends. She manages the kitchen and cooks many of the dishes. This cozy Italian restaurant and wine bar is a great little escape in Naxos Town. I loved the courtyard setting and the entire feel and design of the place. I tried the pork roll filled with plums and pine nuts cooked in a Syrah wine sauce. We also ordered a spicy lemon crispy breaded sea bream fillet with couscous timbale. Since we were at an Italian restaurant, we had to end the meal with a delectable tiramisu. 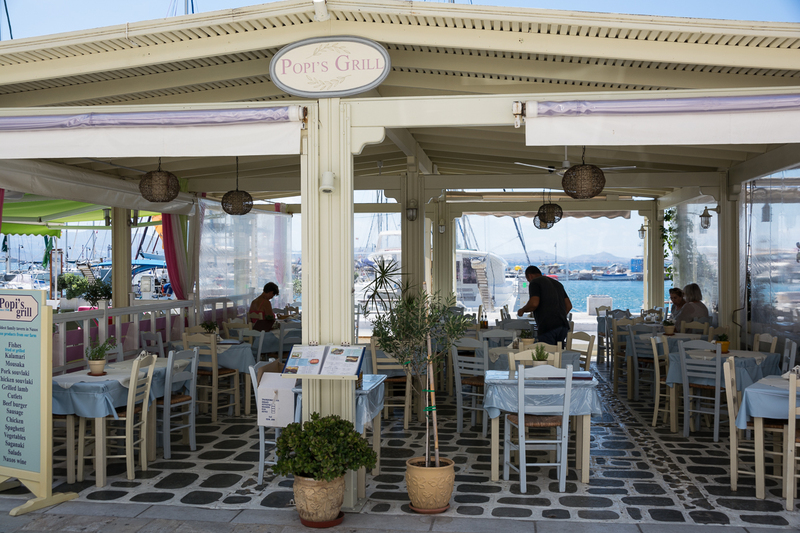 Also in Naxos Town, dine right in the charming whitewashed paths of the palia agora in the old town. 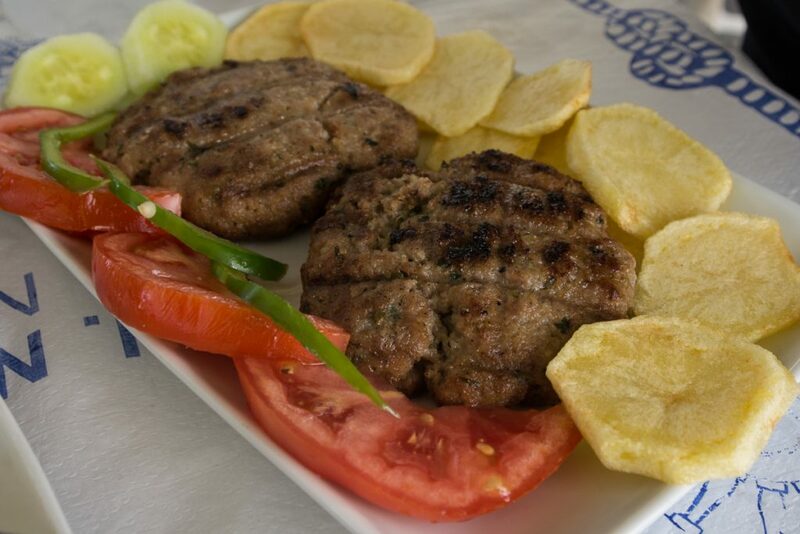 At Metaxi Mas, the local Flerianos family prides themselves on home cooked taverna food. 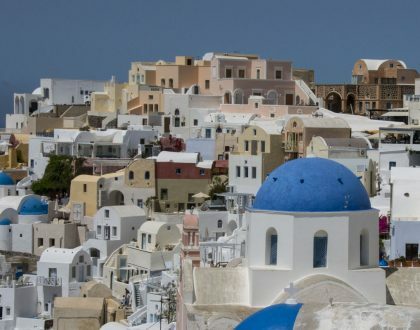 This is a special dining experience because the dining space is tucked right under the island’s famous ancient landmark, Apollo’s Temple which is also known as the Portara. From your dining spot you will take in a stunning view of the harbor. As for what you’ll eat, know that everything served here is fresh and locally sourced. Seafood plates like gouna, which is grilled sun-dried mackerel is a top main choice. So is the grilled squid stuffed with tomato, onion, peppers, and parsley. I loved dining outdoors here. I had my toes in the sand as we enjoyed fantastic dishes. We started off with a tomato and cucumber salad topped with corn, greens and sesame seeds. Another great dish was the fried feta cheese drizzled with honey. The yellow split peas which is served with sun-dried tomatoes, capers, caramelized onions and balsamic vinegar is Palatia’s take on a Cycladic specialty. For the main dish, we opted for a slow-cooked pork dish in garlic sauce and served with Naxian fries. The name of this Greek restaurant means mermaid. 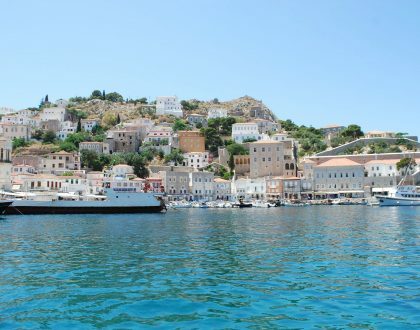 What you’ll be sure to enjoy here is a lovely view of Agia Anna’s tiny harbor and some of the best seafood dishes on the island. 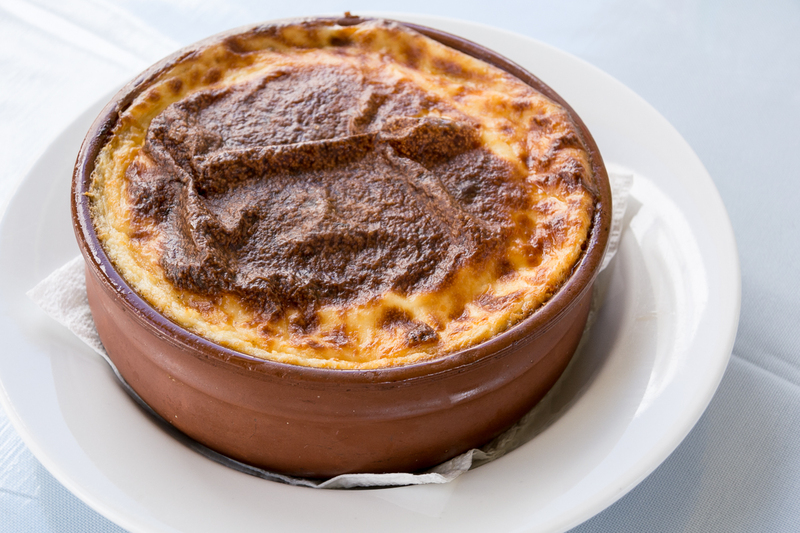 The family run taverna has been going strong since the 1970s. 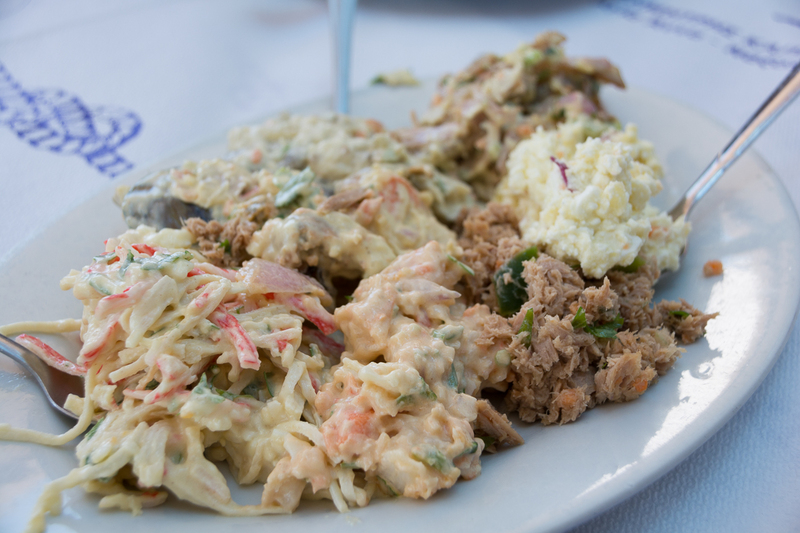 We enjoyed dollops of Greek dips including a tuna salad, cheese, crab and eggplant. What’s really special here is the Gorgona seafood platter which is a generous tray of freshly caught seafood including calamari, shrimp and red mullet. I stayed at the Santana Beach Resort which is a beautiful boutique beach hotel. Turned out that one of the highlights was being right by its lovely beach restaurant and café. Like many Greek island beach venues, the place is designed with the sea view as the focal point. White and wicker veranda furniture is neatly set on an open-air but shaded wooden platform veranda. The décor is simple with beach inspired accents like hanging rope lightbulbs and round mirrors. We enjoyed the hearty breakfasts, sipped cocktails on the beach as we relaxed on Santana’s cushy loungers and had a fantastic dinner with an gorgeous evening beach view. 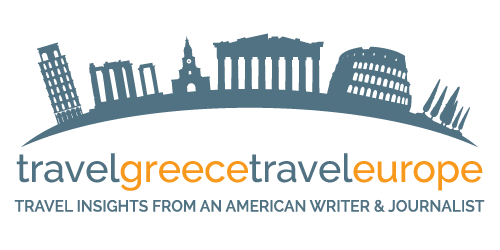 For more about Naxos, including where to stay, what to see and do visit my mini-guide to Naxos on this blog. That sums up where to eat on Naxos which is my favorite Greek island. Have you visited Naxos? 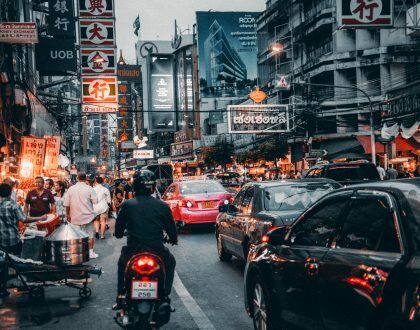 Would you add any eateries or restaurants to this list? Nice place, Naxos. The food you described at Popi’s sounds delicious. Happy Travels young lady. 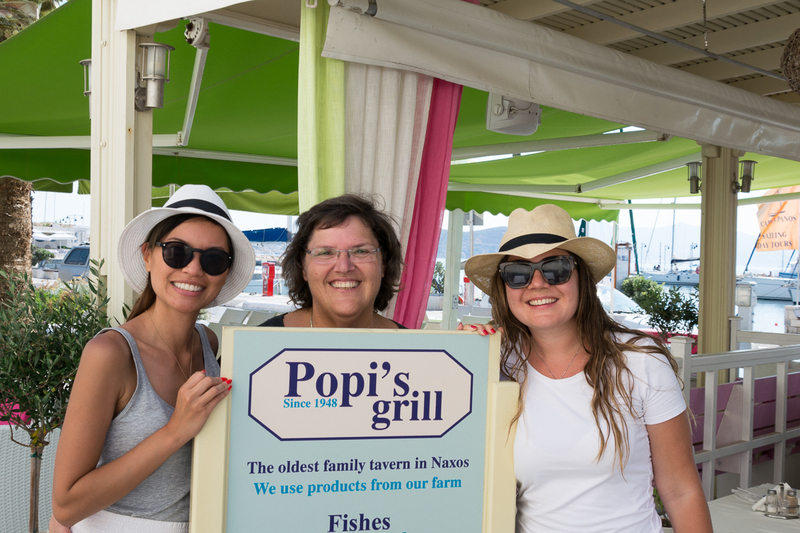 In Naxos Town I like the Restaurant Popi’s Grill. It is situated on the waterfront. 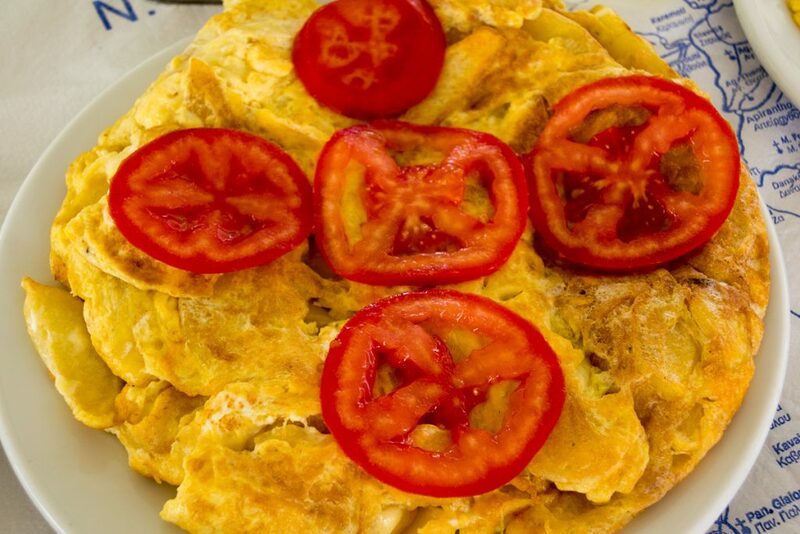 This Food is great, fresh salads and classic taverna fare. Nice change from the main tourist spots. I would definitely recommend Popi’s Grill. Hi Sebastian. Thanks for the insight! I love Popi’s!